Every Wednesday night at 7, PULSE meets for fellowship, snacks, exciting games, and messages from the Word of God, all focused on unifying teens and pushing them towards serving Jesus Christ. 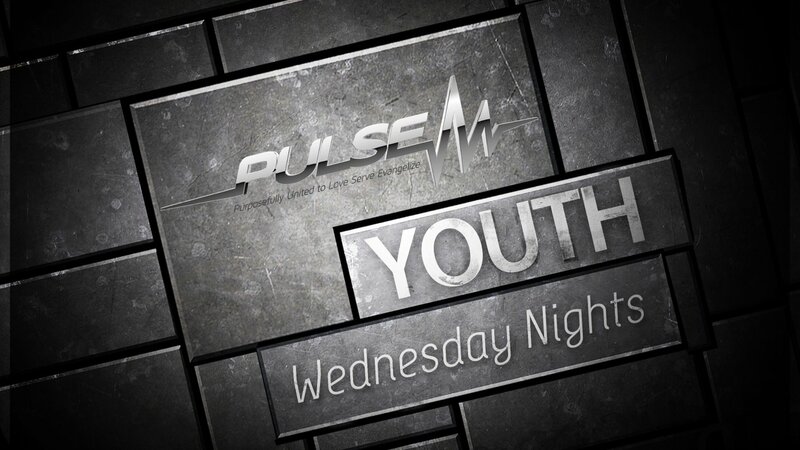 PULSE Outreach starts at 5 on Wednesday nights, and is a great way for teens to evangelize throughout the community. Whether it be going door to door, helping shut-ins, or hanging signs around town for upcoming events, outreach gives the youth an opportunity to serve the Lord together. For those who are in 7th-12th grade, PULSE is the perfect place to connect with fellow Christian teens. It offers the opportunity to unify in loving and serving both others and God. Pastor Josh and Emily came to Ripley Tabernacle Baptist in February of 2017. They moved here from South Point Ohio where they served as Youth Director. Their heart is fully devoted to the teens of Ripley Tabernacle and what to teach and train our young people to love and serve God in all that they do. 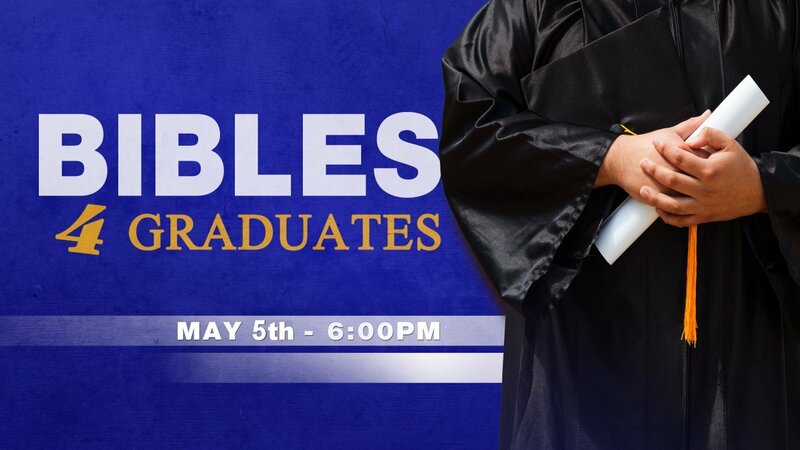 They want to help the church in training the next generation of Pastors, deacons, teachers and all other types of ministry workers. They have a 1 year old, Titus, and are very excited to be here and look forward to seeing what God does through them for our youth. 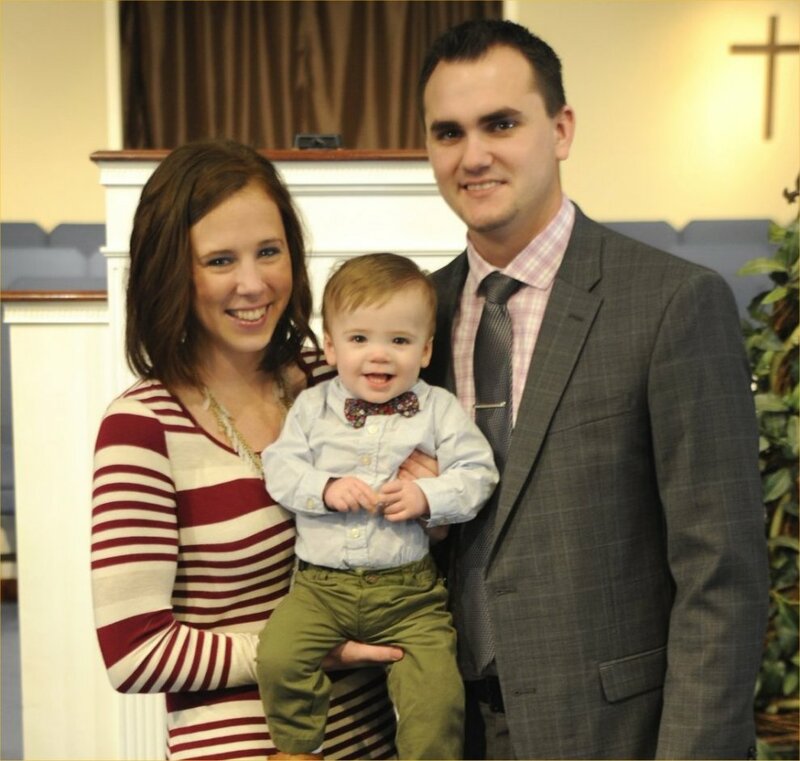 Matt and Stacey Randolph came to Tabernacle Baptist in September 2013. Both of them grew up in the Jackson County area. The Randolphs have a strong desire to help encourage teenagers in the Lord by giving sacrificially of their time and energy. Their family plays an invaluable role in our Pulse youth ministry and we are thankful that God has brought them to work with this important group. Throughout the evening your group will be on one of two teams. Your team will compete in various competitions to see which team is the best! Teenagers from various parts of West Virginia and Ohio will be with us for this memorable evening. Sometimes we just need to be reminded that there are other teens standing for Christ as well. There is nothing quite like being with hundreds of other Christian teenagers who are singing praises to God and being challenged to stand for Jesus Christ. We know that teenagers love to eat and if you are going to have food we believe it should be good. It is with that thought we once again plan to bring in Chick-fil-A sandwiches. Music helps to prepare the hearts of people for the preaching. It is our desire to please the Lord with the music that is sung. We strive to have music that will stir the hearts of everyone that is there. The purpose of having this rally is to challenge Christians to take a stand for Christ and to encourage those who are ‘lost’ to accept Jesus Christ as their Savior. During our opening rally and throughout the night we will have several crazy games for the teens to enjoy.